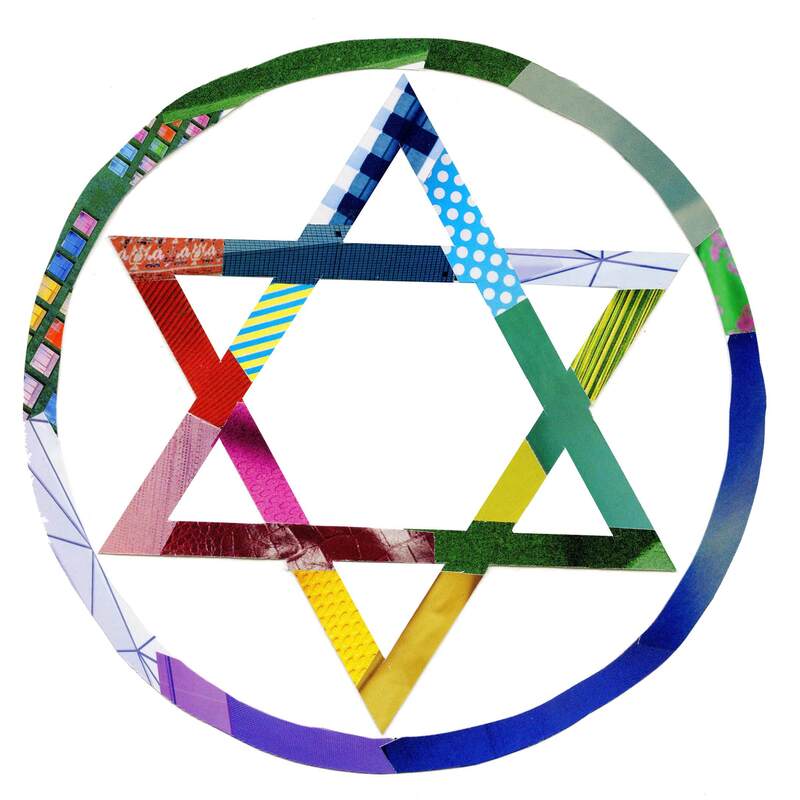 This guestpost is by Jonah Rank and is part of our Fearless Judaism series. Jonah Rank is a musician, and, as of May 2015, a rabbi ordained by the Jewish Theological Seminary, where Jonah is currently studying for an M.A. in Jewish mysticism. Jonah is the student rabbi at Congregation Sons of Israel (in Amsterdam, NY) and the rabbinic intern at the United Synagogue of Hoboken (NJ) for the 2014-2015 year. Since 2006, thon has worked on new liturgical projects for the Rabbinical Assembly, most notably as the secretary to Mahzor Lev Shalem (released in 2010) and Siddur Lev Shalem (forthcoming). Grounded in a life of learning, my affirmative Judaism centers on tikkun olam—building a universe of peace once shattered by our limited capacity to transmit chesed, loving-kindness. In order to build further the universe our Divinity only started to build, we must steep ourselves in the values of the Jewish tradition. In this affirmation of Jewish tradition, the altruism of humanity must act as a conduit for the Divine Flow that seeks to inundate the world with sacred love. When guided by Jewish wisdom, the affirmative Jew must accept that affirmation is a process of borer—picking and choosing. For as long as there have been Jews, there have been disagreements between Jews. This requires us to learn from all teachings of the Jewish tradition and to acknowledge at least three categories of Jewish teachings. First, we must be willing to disown a teaching as pasul (“invalid”) when these words irreconcilably offend our sensibilities today. We do our best to leave a teaching that is pasul outside of the court of the Temple of Torah study. Second, we must recognize that some teachings are holy expressions that fit into—not necessarily our own—but another fellow Jew’s understanding of God’s universe. Such a teaching might not appeal to the taste buds of our soulful intellect, but we suspect that these teachings contain traces of the utterances of the universe’s conscious Divine life-force—ellu va’ellu divrey elohim chayyim hem. Last, some teachings will resonate so powerfully that we will affirm that these truths must be the trans-sensory reverberations of the Harmony we sing to uphold the Sanctuary of Eternity. We preach these teachings freely, without qualification; they energize us to translate our Judaism into our altruistic service of the universe. In an affirmative Judaism, machaloket (“disagreement”) is eternally l’shem shamayim—for the sake of Heaven. Through our knowing before Whom we stand as we testify before the Tree of Life, we build the courage to plant the seeds of a new path we pray be acceptable to the Divine will. Through the uncovering and rediscovering of layers of generations past, we build relationships with the past that ground us in the history of Divine and Human Imprints. Through the past, we relearn how to live in the present and to pray for a kinder future shaped in the likeness of a multifaceted God. We work inwardly to embellish and to support the growth of a positive Living Culture of Judaism. So too, we understand that Judaism is merely one of the many beautiful languages through which God’s voice echoes in a poly-furcated universe we are privileged to serve to re-pair. Through learning and through love, we open our hands to all who will join us in the name of Divine tikkun olam. Na’aseh venishma–we will “do” and we will “listen.” We will Exert, and we will Inert. Sh’ma yisra’el adonai eloheinu adonai echad–We, those who wrestle with and for the Divine, must breathe in the evolution of an altruistic conscience; with God’s help, We Are Becoming One. Even when we are discordant, we are becoming One: one instrument from which to pluck rare harmonies in this universe, where we can merely taste 1/60th of our universe to come–and it tastes better every day. You have now officially been assimilated….